An informative and interesting article, Karen. 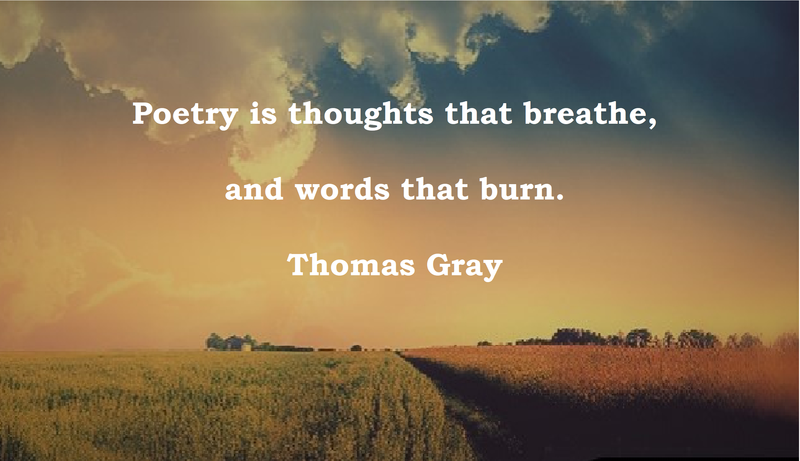 Karen, thank you so much for this beautiful post on poetry! Your article brought back the first day of British Romantics class in college as the professor explained that these poets were using poetry in an attempt to express the ineffable, even though it truly can’t be done. And I sat silent at my desk saying, yes, yes, yes! Beautifully said! Poetry has always inspired me and my writing so much and continues to! You’re welcome! I think it absolutely changes hearts and souls. Poetry can be a very spiritual experience! Always happy to read and share great writing with followers, My Dear!